Download this episode with director Randy Kent and actors Jamie Lee Baker and Hans Hernke! Skyler picks several bones with Steve, then the guys celebrate how they got Bin Laden, and the guys talk casting news about their upcoming feature Waking. 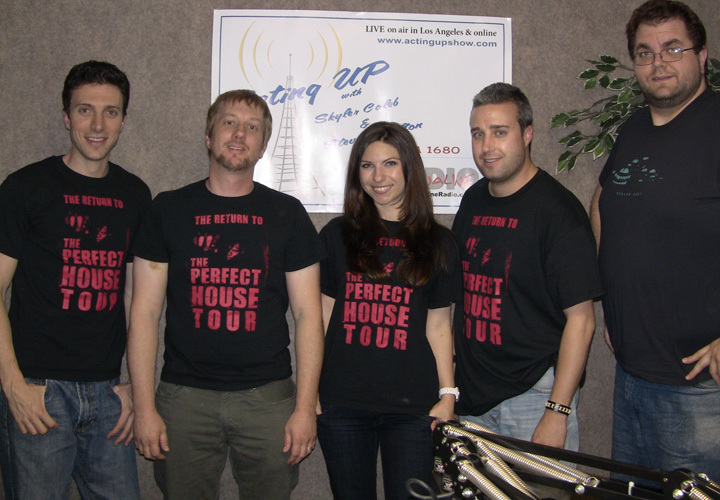 Co-Director of The Perfect House Randy Kent, and actors Hans Hernke and Jamie Lee Baker join Skyler and Steve in studio to talk about their feature film!